ResNet, USC’s residential network, provides users with network connectivity in residence halls, Leavey Library, and some academic buildings. This document will guide you through the process of getting started with USC’s residential network. To gain access to ResNet, you will need to configure you network preferences and register your computer on the network. In the Network window, select your Ethernet card from the left panel. 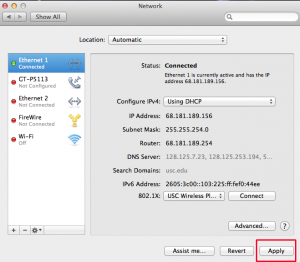 Under the Configure IPv4 drop-down menu, select Using DHCP. 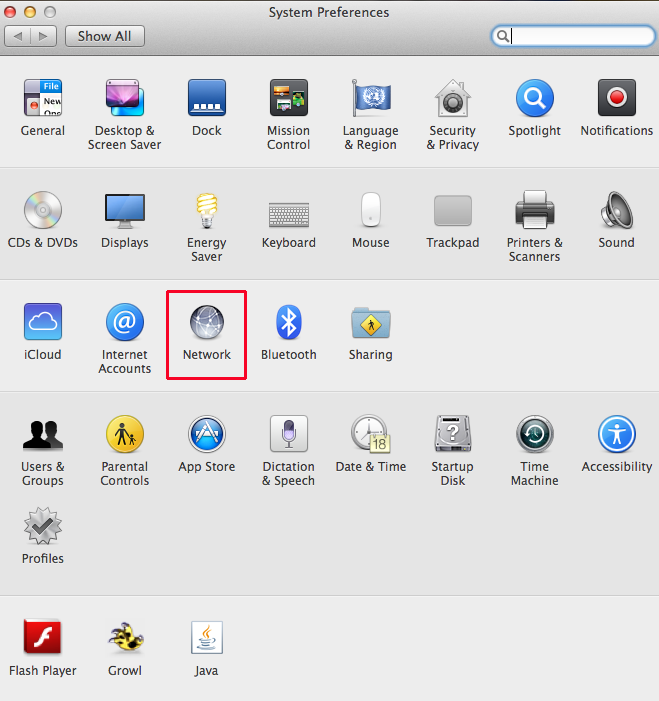 Click the Apply button in the lower right-hand corner of the Network Preferences window. You can now plug your computer into a ResNet jack. In most ResNet wired dorms or apartments there is one phone jack and one ResNet jack for each resident. Phone jacks are labeled PHONE and ResNet jacks are labeled NET. 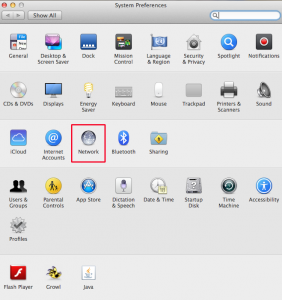 Then open a web browser application (i.e., Internet Explorer, Firefox, Safari). You should be automatically taken to the Dynamic Host Registration webpage. Enter your USC username and password and click submit. 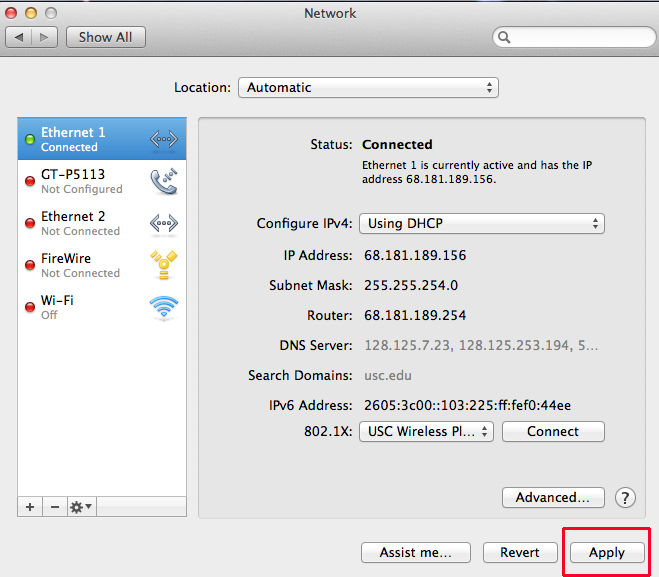 A success message will appear to notify you that your MAC address/Ethernet address has been registered. You are now ready to use ResNet.